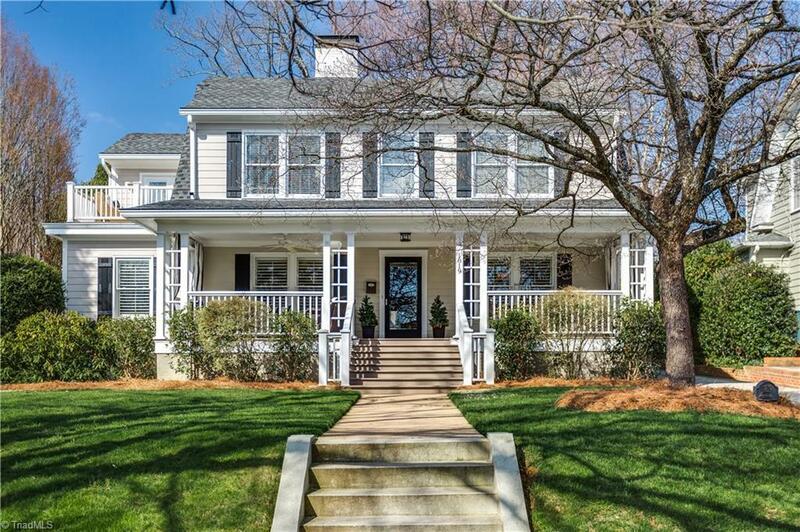 Classic Dutch Colonial w/inviting front porch. Formal living & dining rooms, open kitchen to breakfast area & family rm. Master suite on main level w/separate shower & bath. Upper level w/ three additional bedrooms & full baths plus incredible bonus room. For late afternoon respite enjoy the upper deck overlooking neighborhood. Truly a rare find in Old Irving Park - move in condition, great flow plus attached garage. L shaped basement provides additional storage. Historic property lovingly restored.